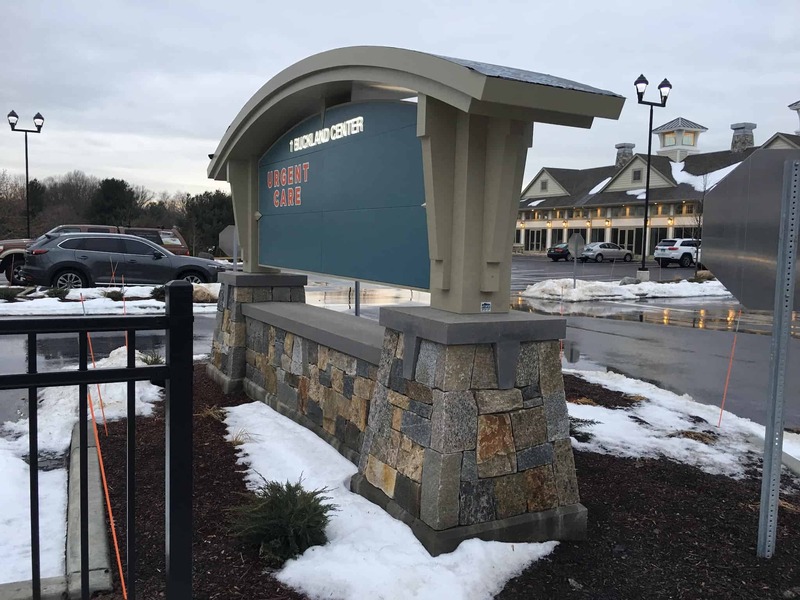 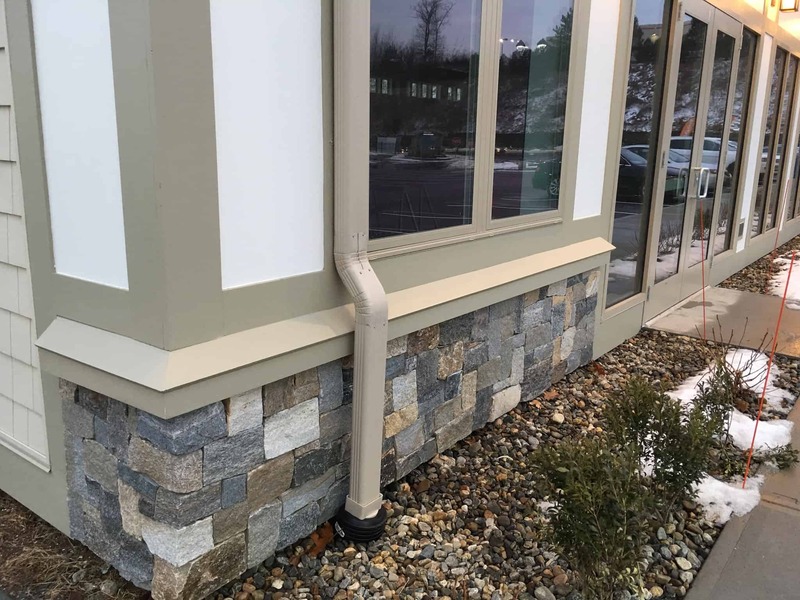 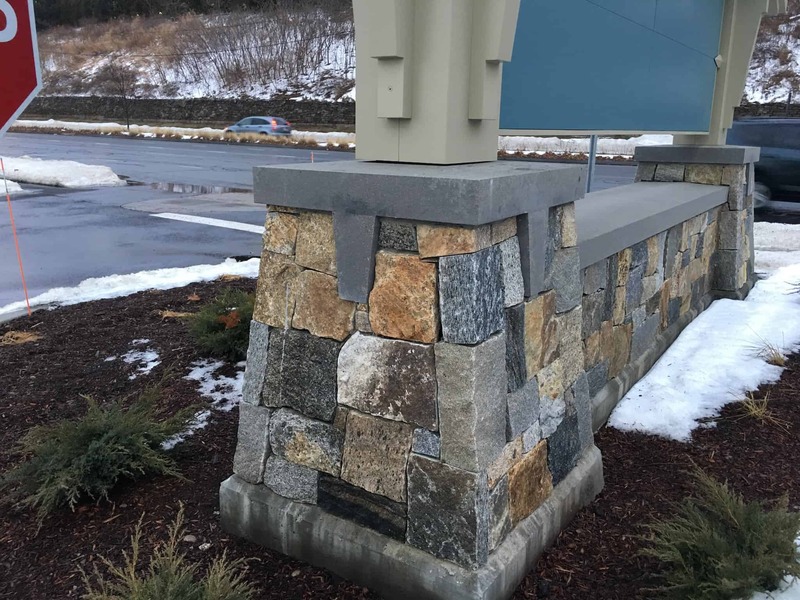 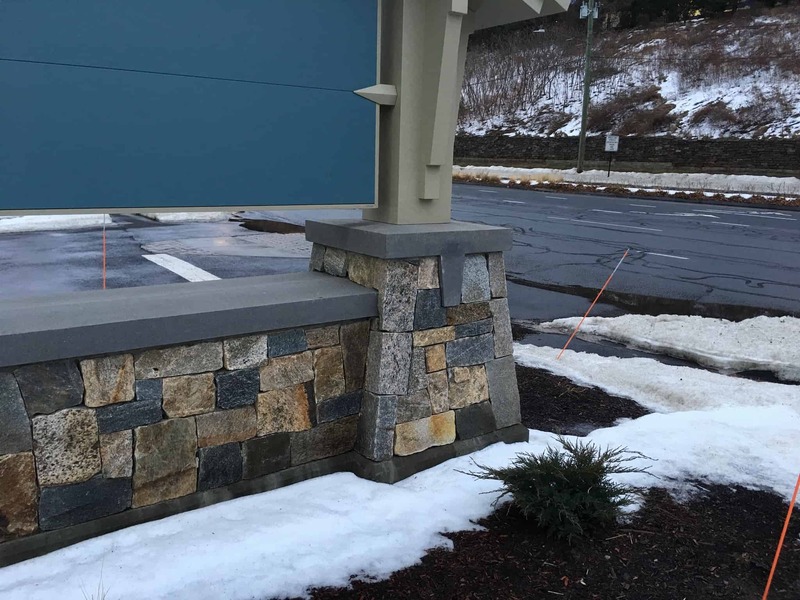 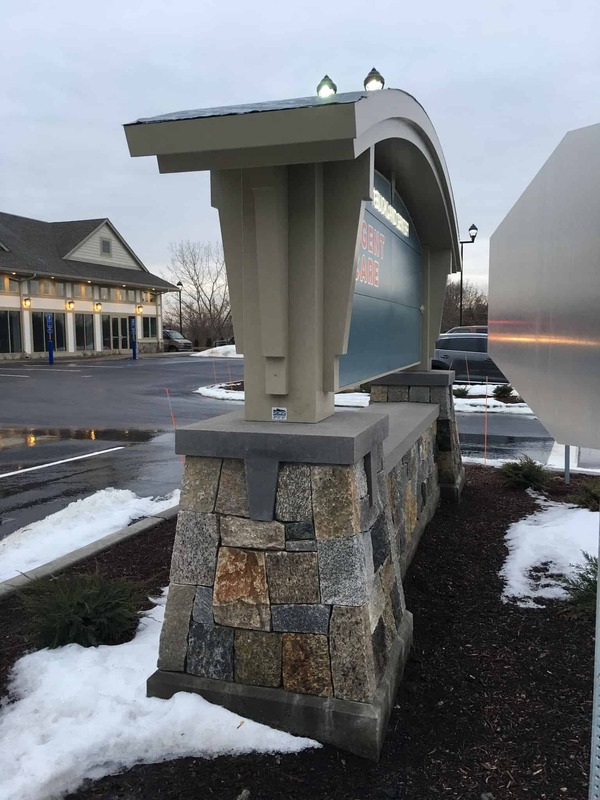 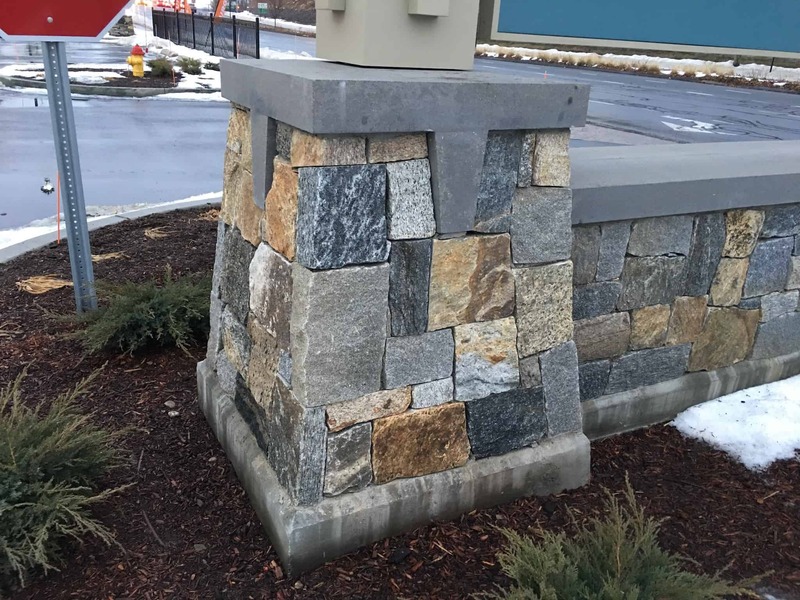 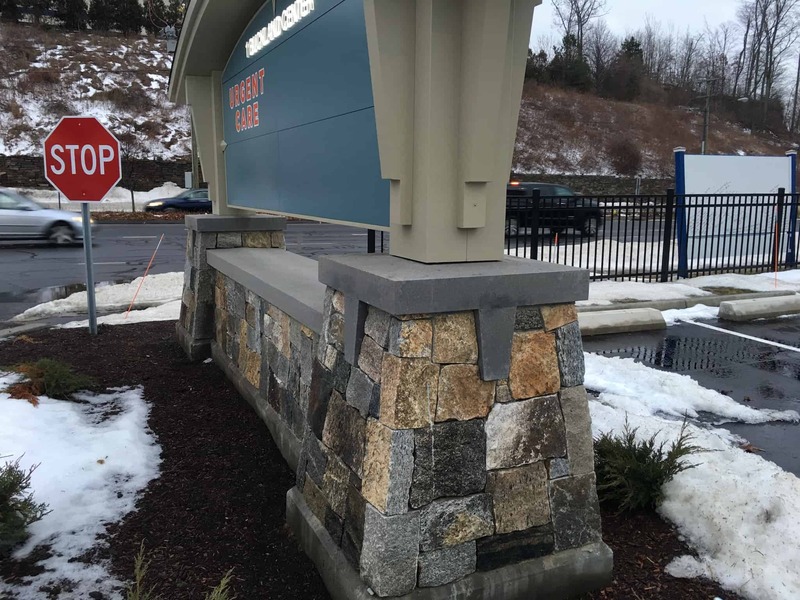 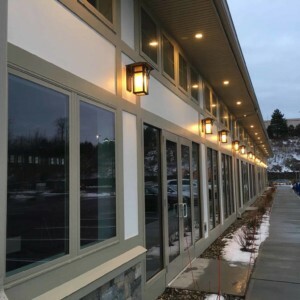 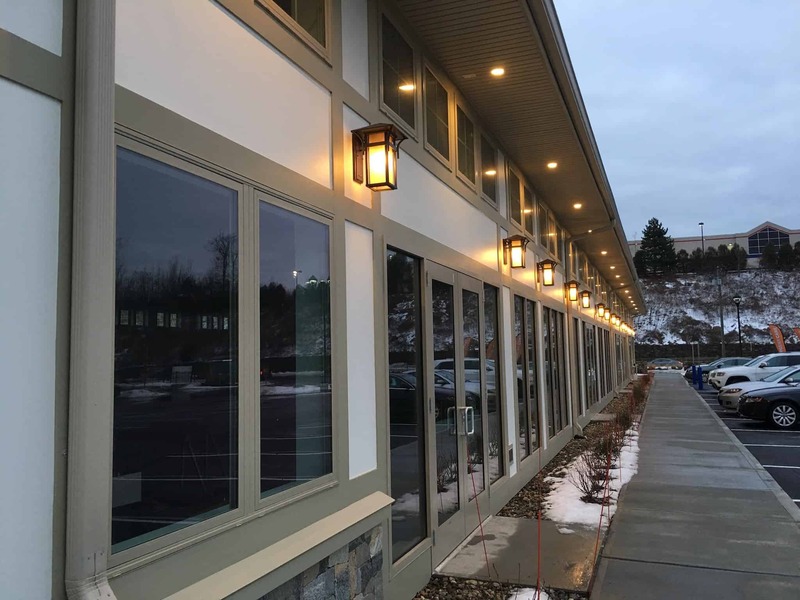 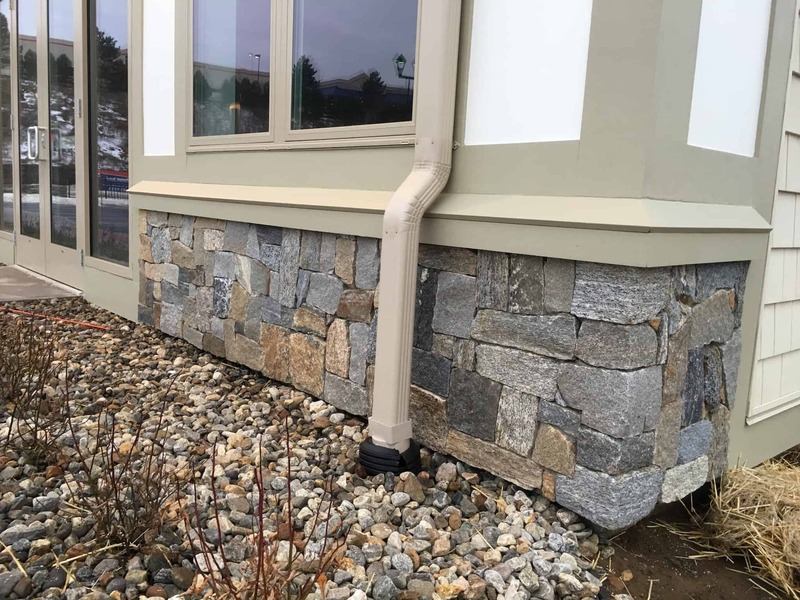 Natural thin stone veneer is an excellent choice to attract discerning retail tenants to your mixed use retail building. 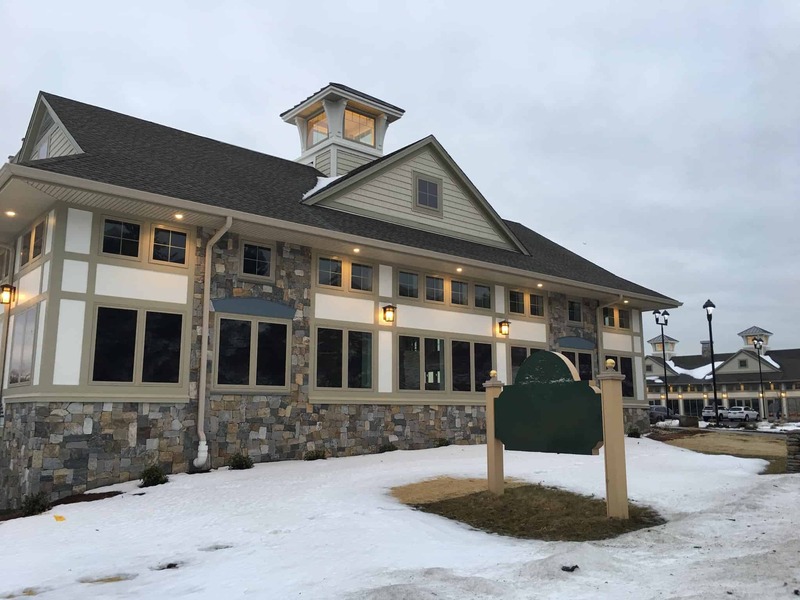 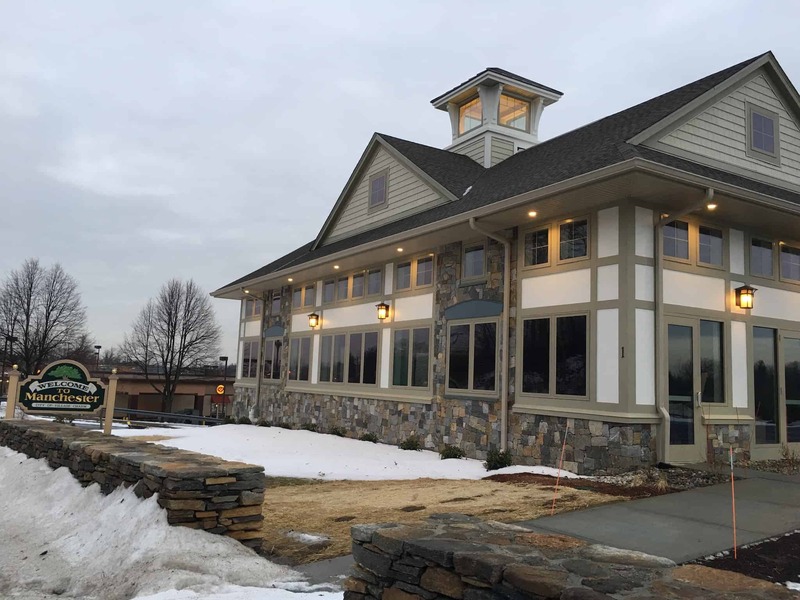 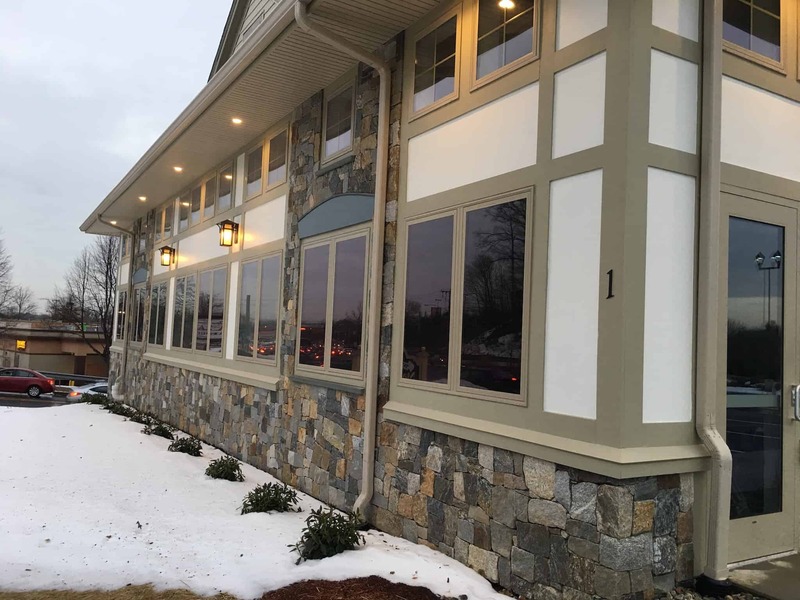 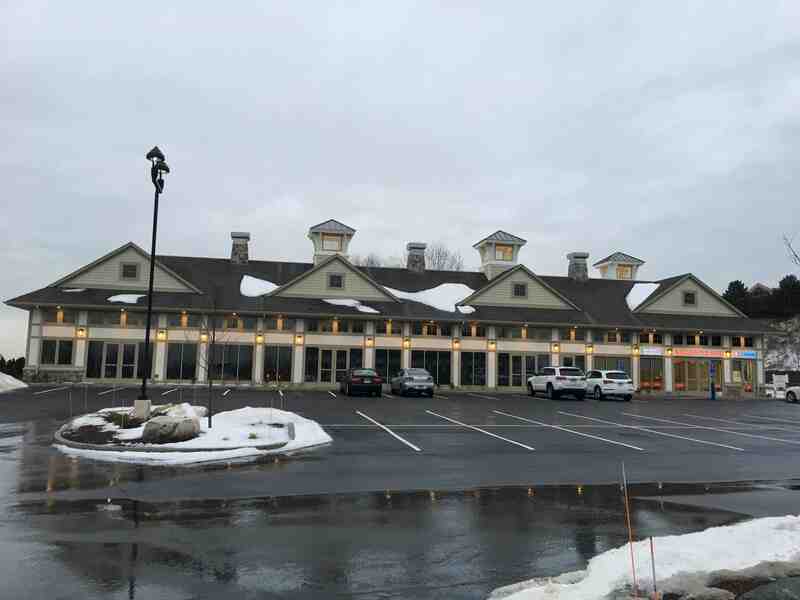 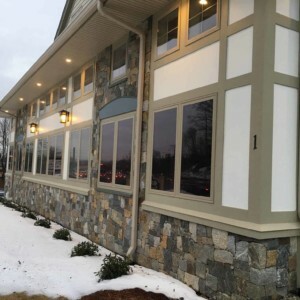 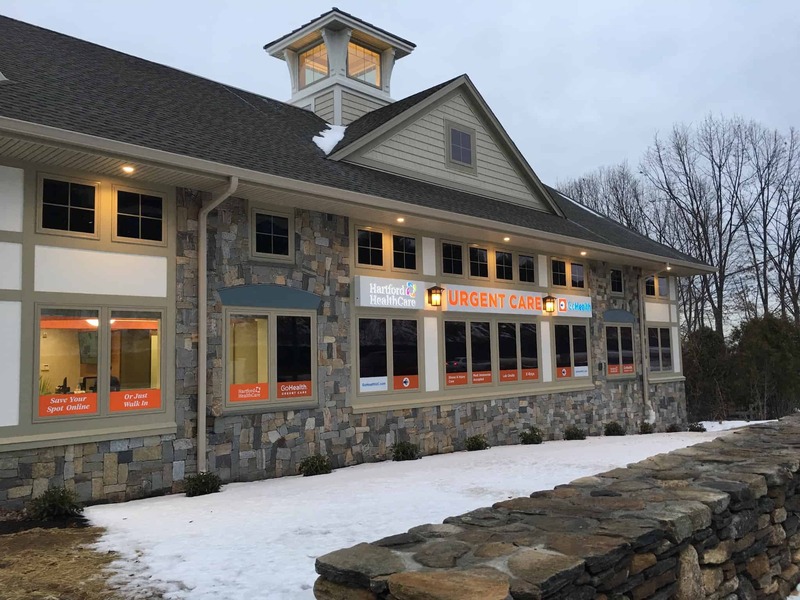 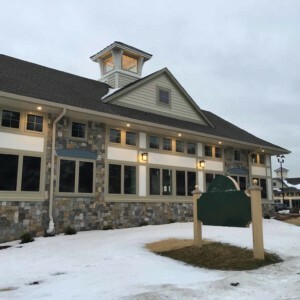 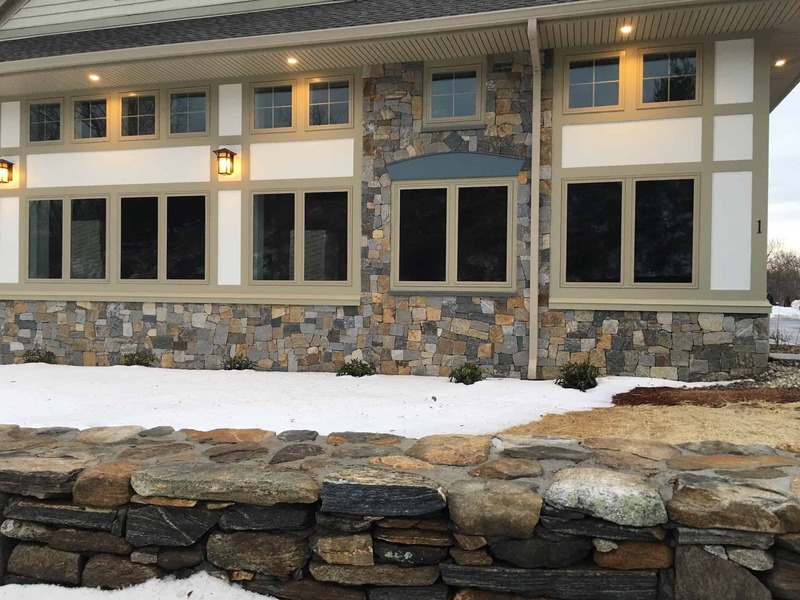 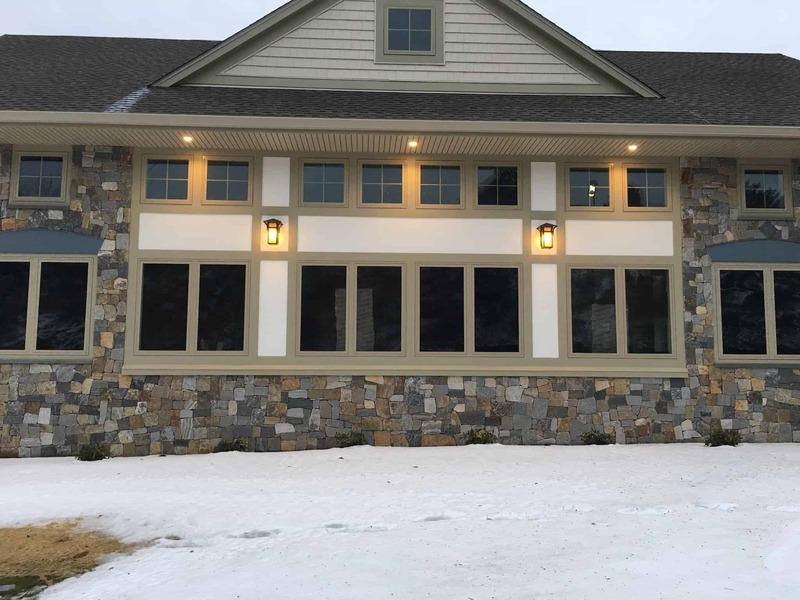 This project involves two identical buildings using a custom stone formula of Boston Blend™ thin veneer. 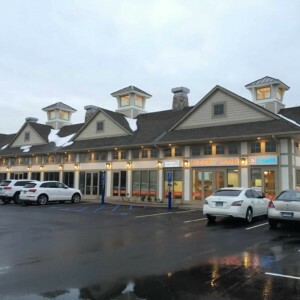 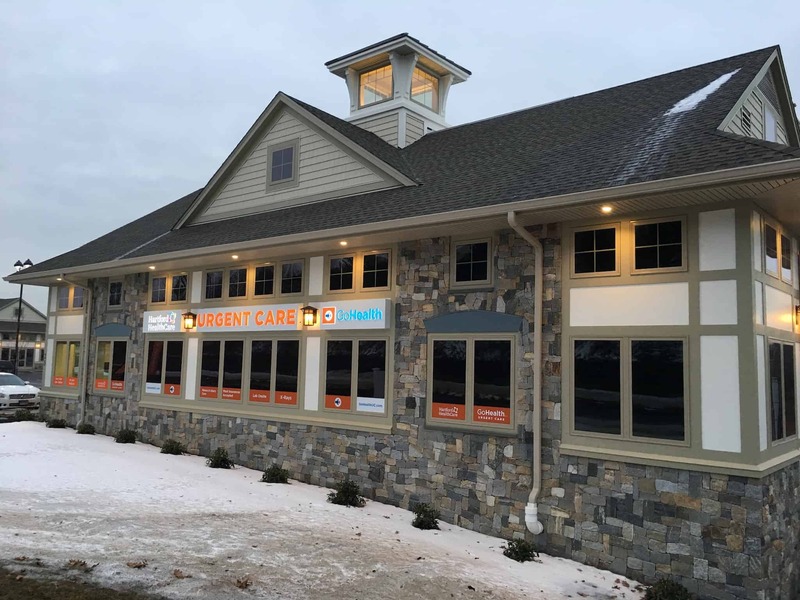 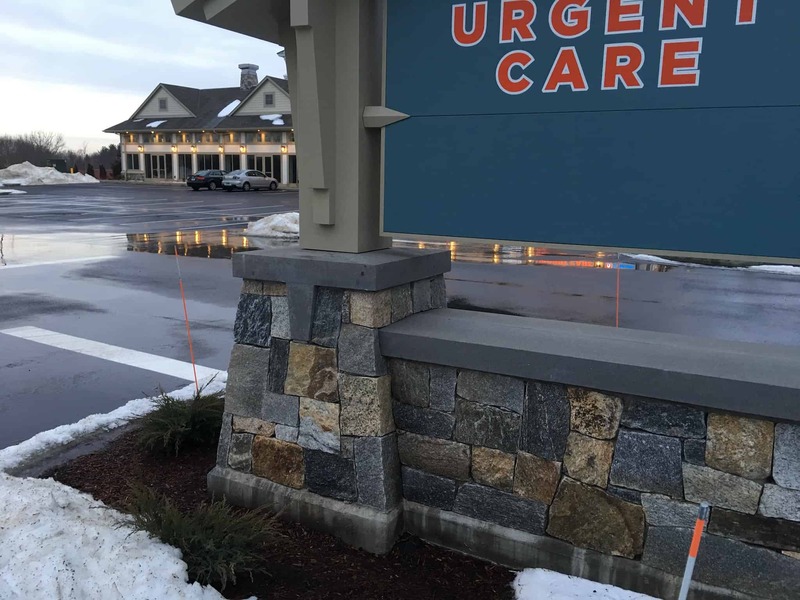 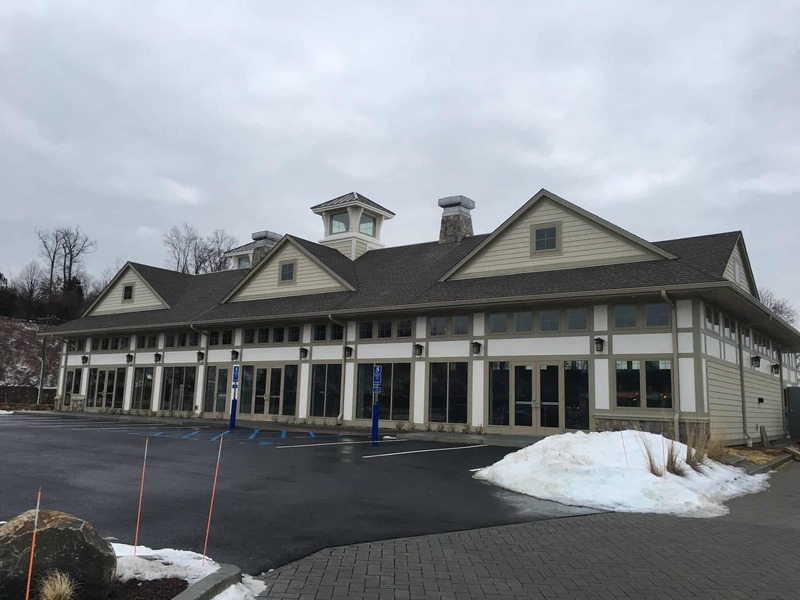 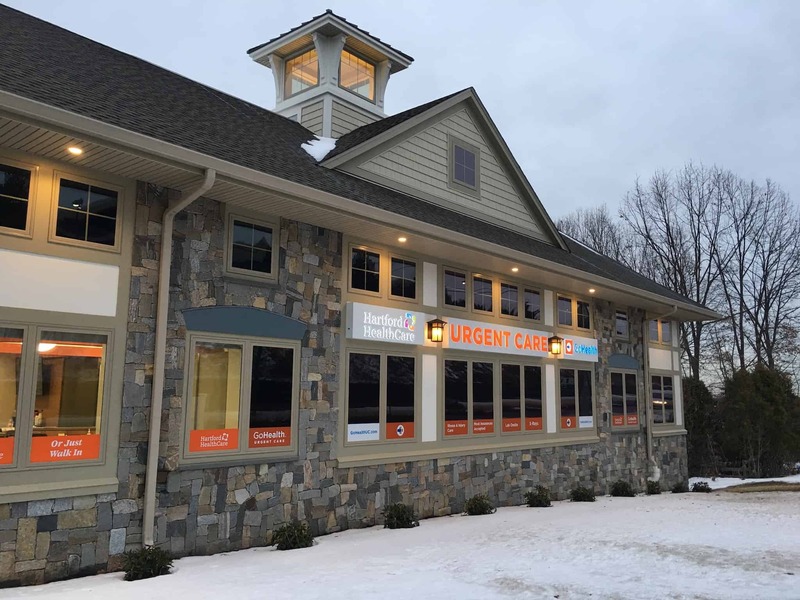 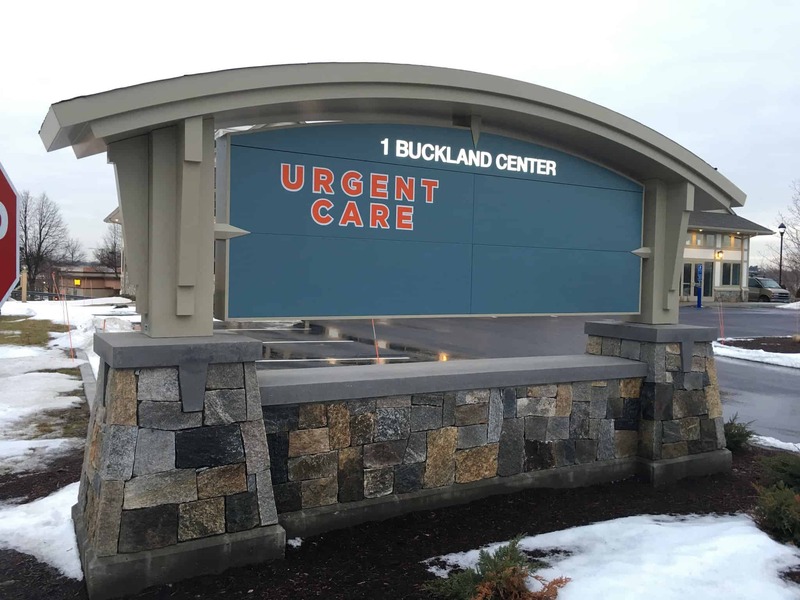 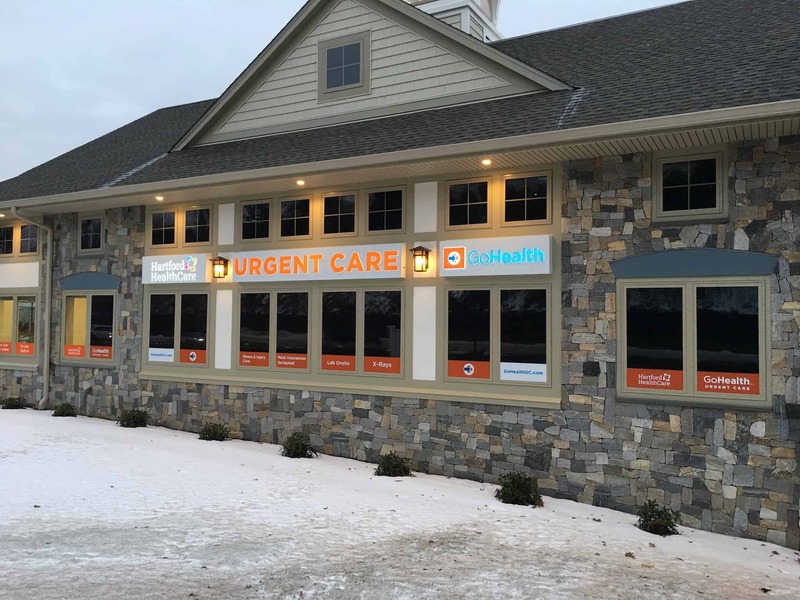 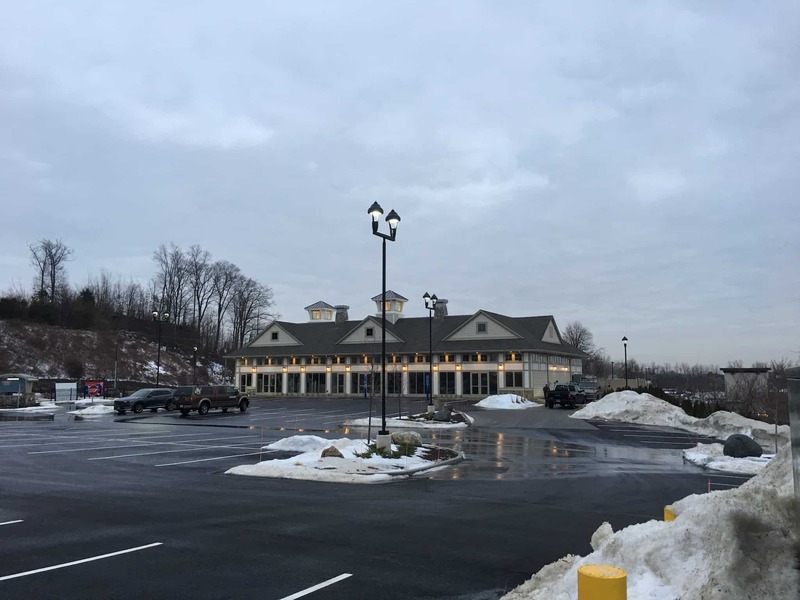 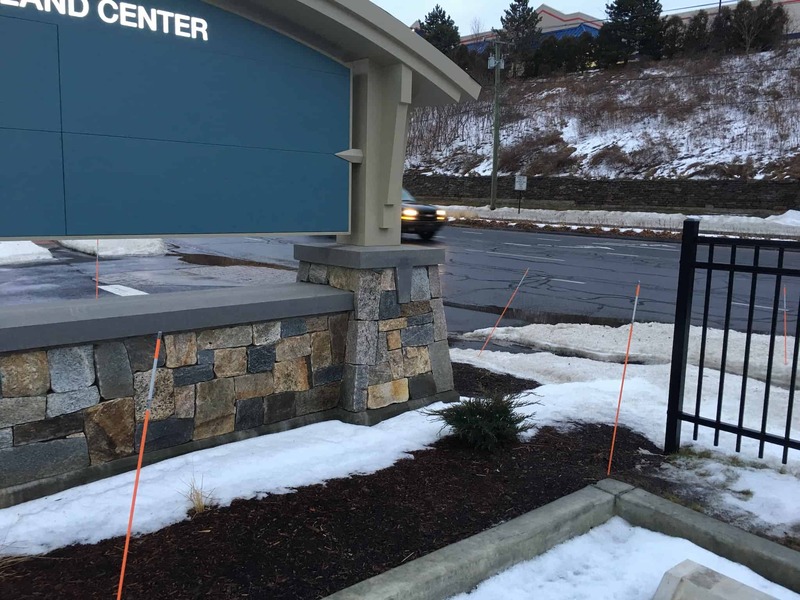 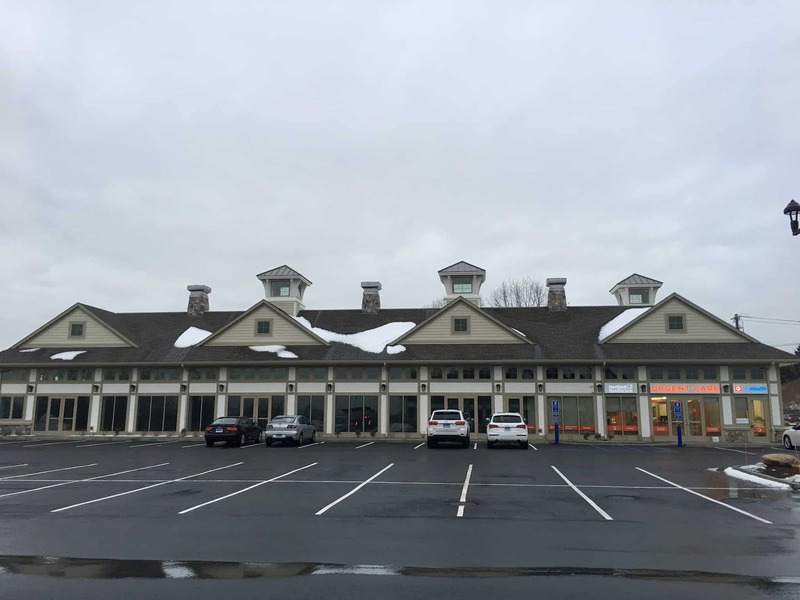 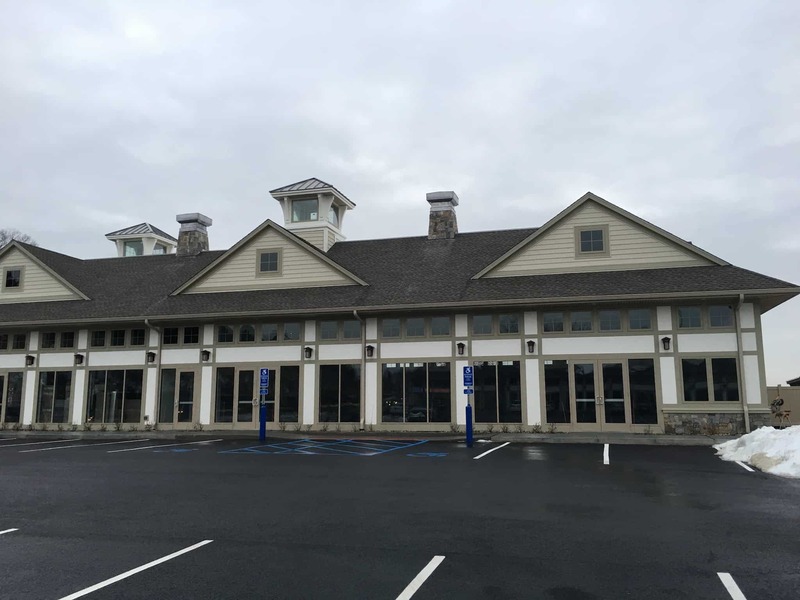 The first anchor tenant for this new construction is an Urgent Care medical center. 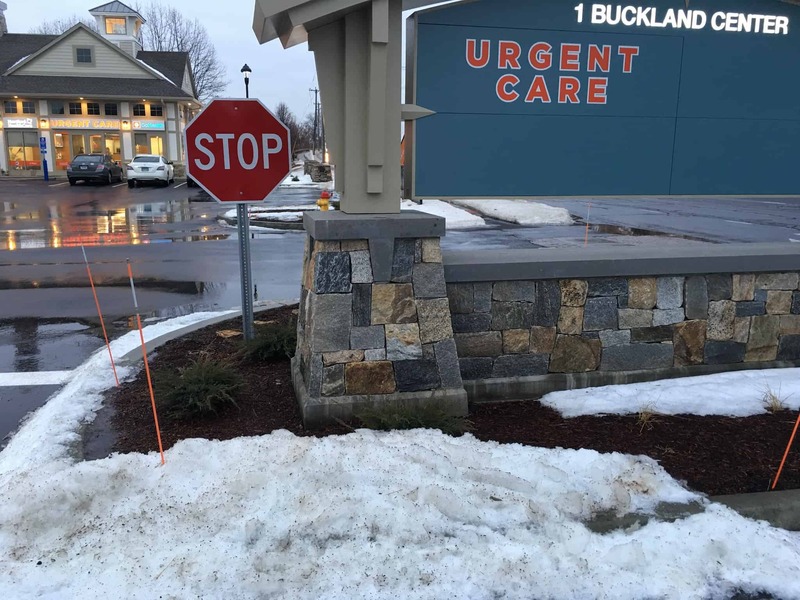 Boston Blend is HCA (Harsh Climate Approved) and has the ability to withstand New England winters.